Reliance Jio is all over the internet for all the good and bad. The good is the service will be free until December 31 and the bad thing is several users are unable to grab their SIM card due to stock issues. Many people all over India might have got their hands on the Reliance Jio SIM card. A lot has changed from the 'Preview Offer' to 'Welcome Offer'. Every user with a 4G smartphone can now get their SIM card. The real question is, Does Reliance Jio be limited to only smartphones? 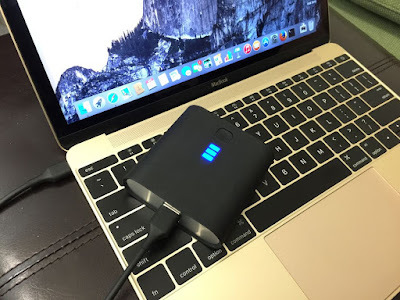 Can't we use the SIM card in an Airtel dongle? The simple is Yes. 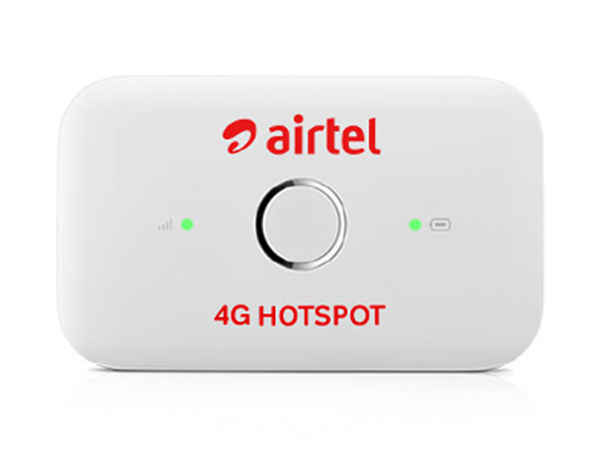 You can use the Jio 4G SIM in an Airtel dongle. 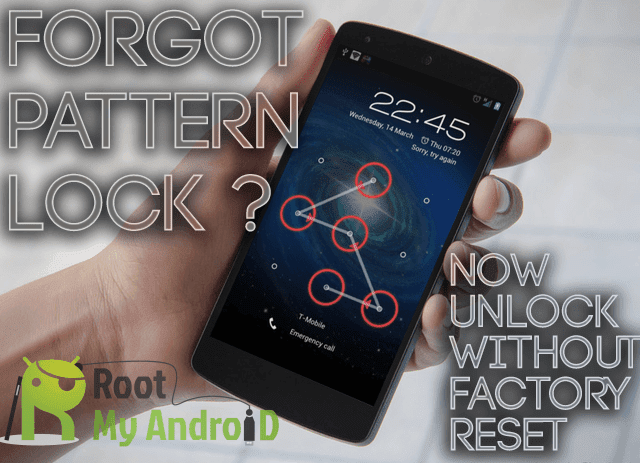 Follow the procedure below to use a Jio 4G SIM card in a dongle? Step 1: Insert the SIM Card in Your Airtel Dongle! 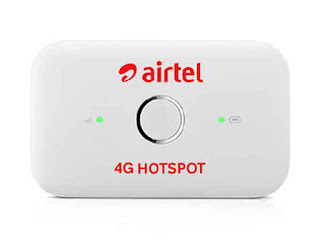 The initial step of this process is to get your SIM card to be inserted in your Airtel dongle and do make a note that your dongle should have support for Airtel 4G. Connect your dongle to your PC or Laptop and wait for the connection to establish. Just try to open any web pages and you can see that your internet works just fine. That said, you have successfully connected to the internet via Jio 4G SIM card.